What do Economists think about this week's Rates Decision? 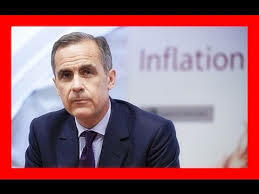 https://www.gogoconveyancing.com.au/wp-content/uploads/2016/11/mark-carney-inflation.jpeg 194 259 Catherine Deverell https://www.gogoconveyancing.com.au/wp-content/uploads/2013/04/GoGoConveyancing-logo-340px-127px.png Catherine Deverell2016-11-03 09:02:382016-11-03 09:02:38What do Economists think about this week's Rates Decision? How much more are Australians are paying on their mortgages since the GFC? 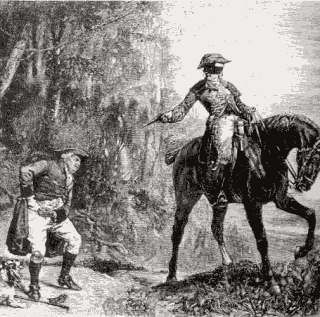 https://www.gogoconveyancing.com.au/wp-content/uploads/2016/09/highway-robbery-wikipedia.jpg 317 320 Catherine Deverell https://www.gogoconveyancing.com.au/wp-content/uploads/2013/04/GoGoConveyancing-logo-340px-127px.png Catherine Deverell2016-09-30 11:31:522016-09-30 11:32:53How much more are Australians are paying on their mortgages since the GFC? https://www.gogoconveyancing.com.au/wp-content/uploads/2014/12/conveyancer-housedraw.jpg 674 1000 Catherine Deverell https://www.gogoconveyancing.com.au/wp-content/uploads/2013/04/GoGoConveyancing-logo-340px-127px.png Catherine Deverell2016-08-05 16:43:132016-08-05 16:43:13What makes a suburb liveable? 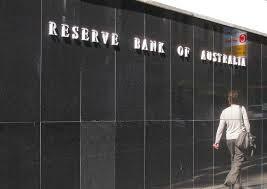 Will the RBA cut rates next week? 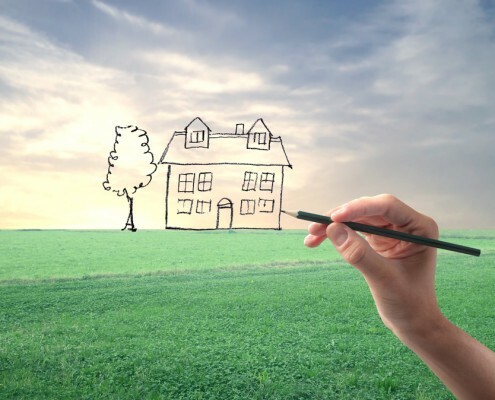 https://www.gogoconveyancing.com.au/wp-content/uploads/2016/05/rba-2.jpeg 157 321 Catherine Deverell https://www.gogoconveyancing.com.au/wp-content/uploads/2013/04/GoGoConveyancing-logo-340px-127px.png Catherine Deverell2016-07-01 12:41:032016-07-01 12:41:03Will the RBA cut rates next week?